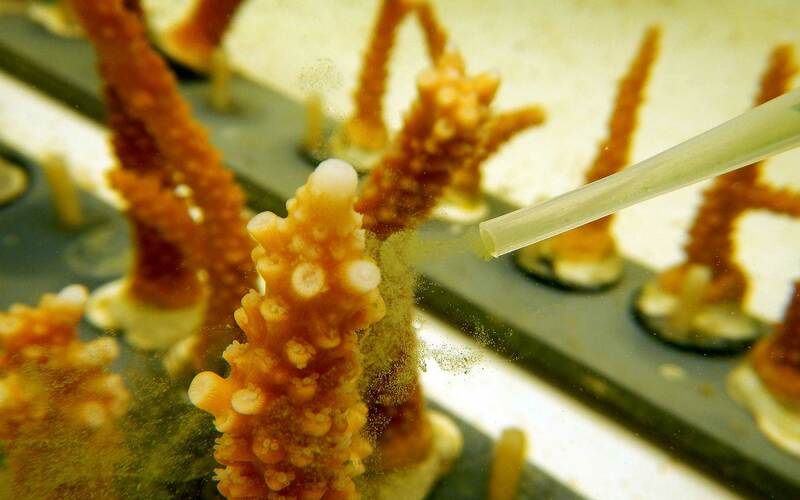 Did you know that Florida is home to the only coral reef in the continental United States? Unfortunately, as much as 81 percent has been buried beneath sediment from the massive dredging project to expand Miami’s port. On the heels of a new survey that revealed 93 percent of the Great Barrier Reef has suffered from dramatic bleaching—brought on by rising water temperatures—this is especially devastating news. Yet already, the state is preparing for its next major expansion—Port Everglades. 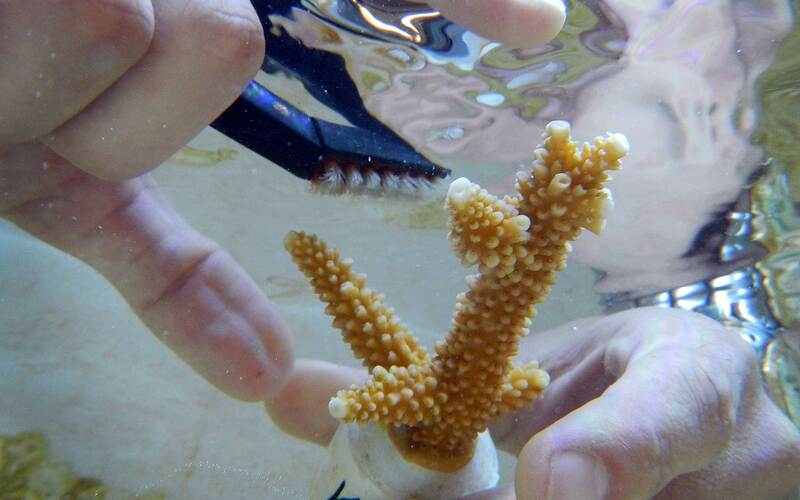 Environmental groups are actively working to prevent a repeat of Miami’s coral destruction, by relocating rare staghorn corals and other non-endangered corals, monitoring sediment levels, and introducing hundreds of thousands of nursery-raised corals. Whether or not this is enough to save Floridian reefs (which have already been reduced by 80 or 90 percent due to the white plague virus, pollution, global warming, and acidification) will likely be unclear for many years. Want to do your part to thelp the world's coral reefs—and with more immediate gratification? Check out this amazing program letting travelers plant and clean reefs across the globe.